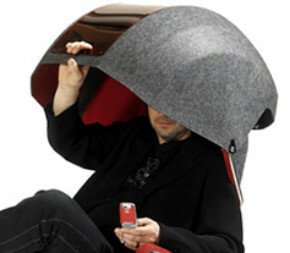 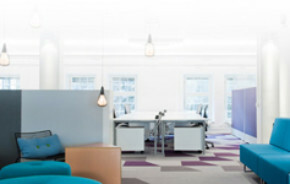 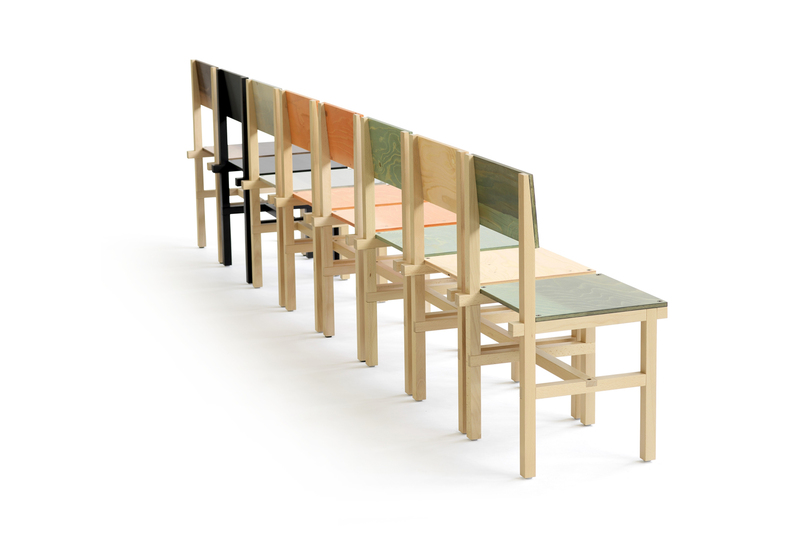 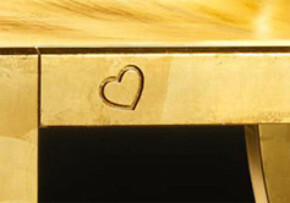 Carpenter and artist and designer Fredrik Paulsen is the latest addition to our team of designers. 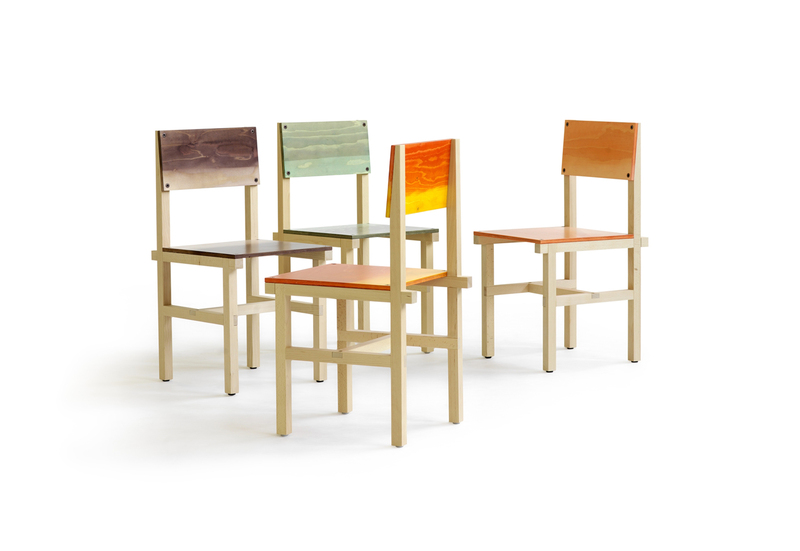 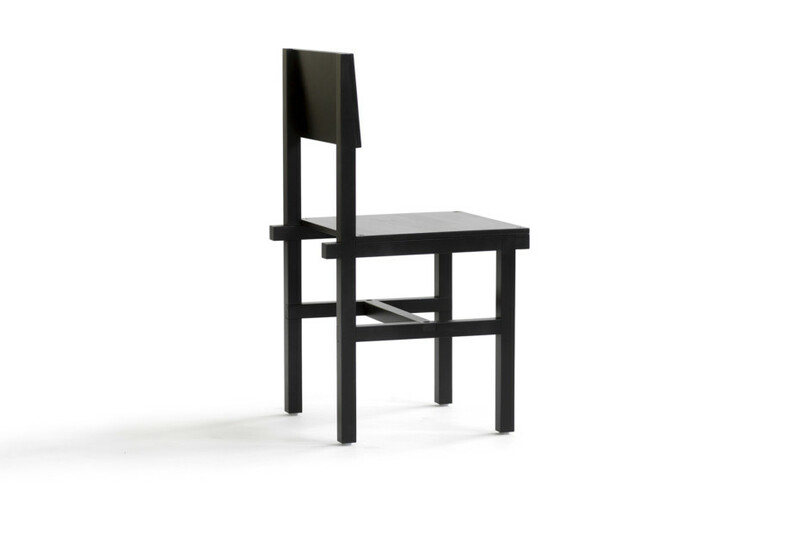 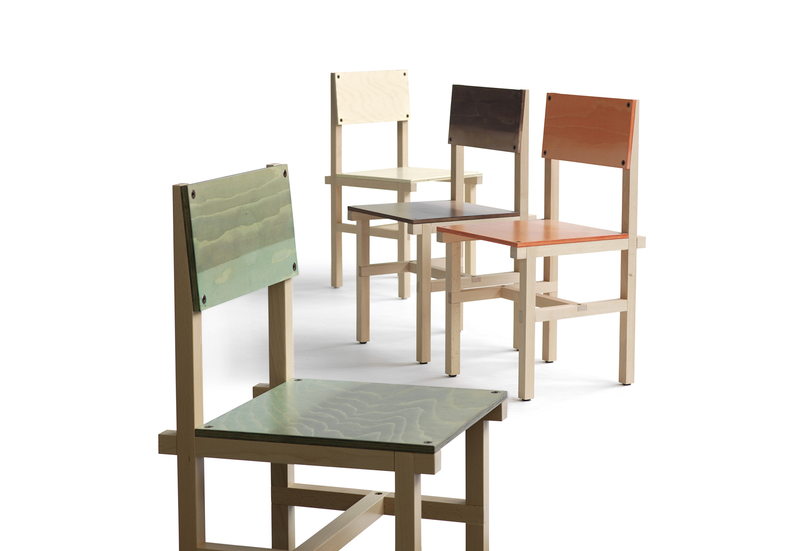 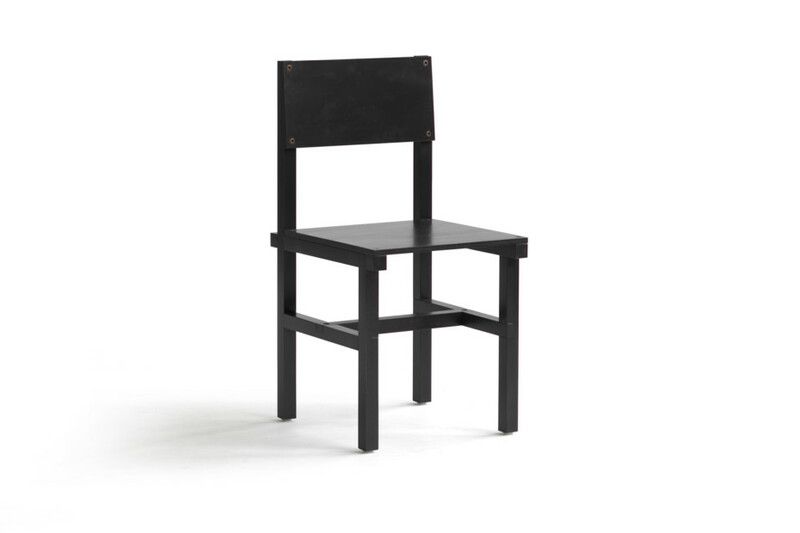 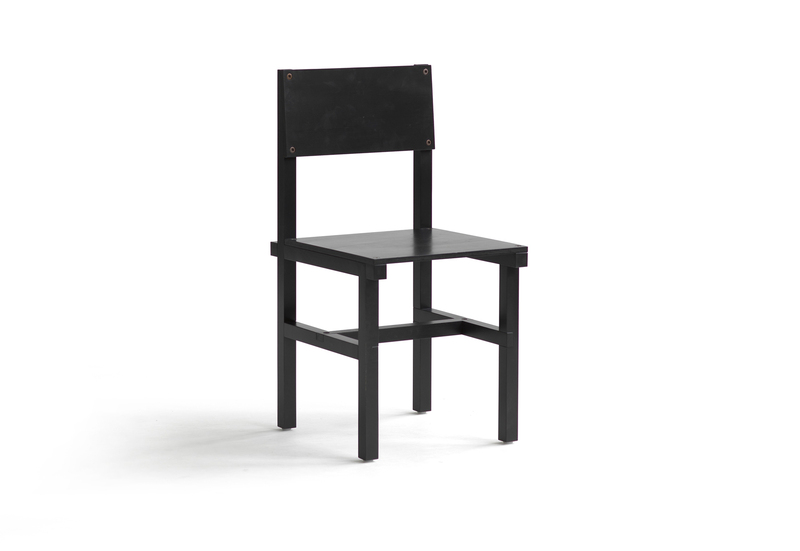 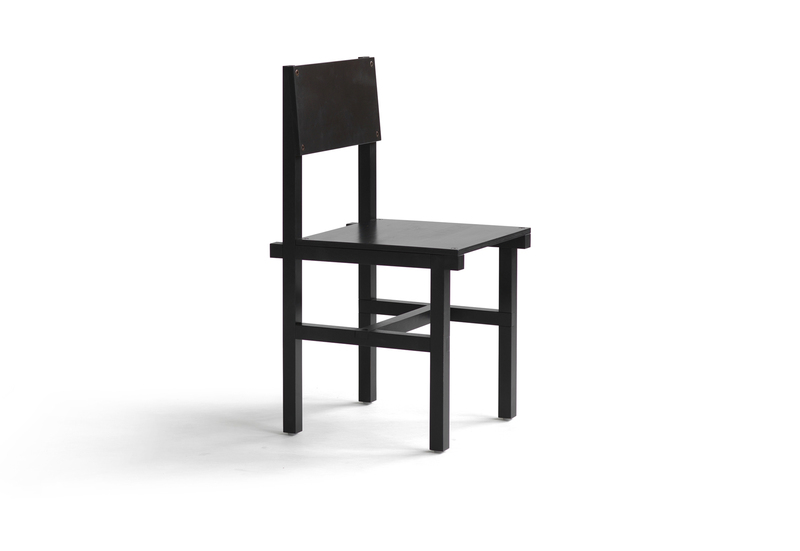 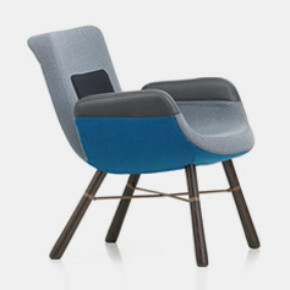 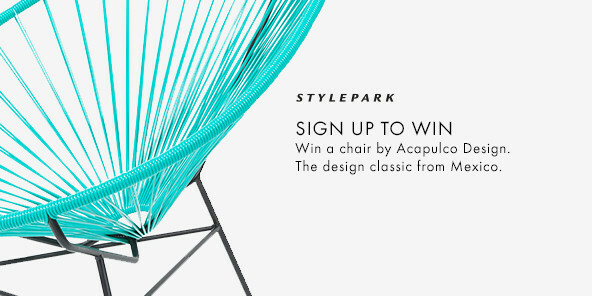 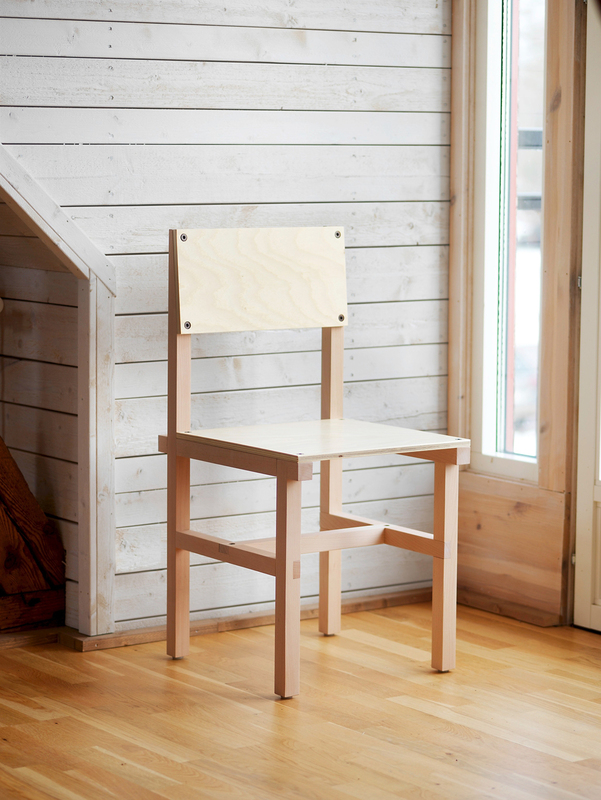 The Röhsska chair was named after the leading Swedish design museum that will reopen in 2019. 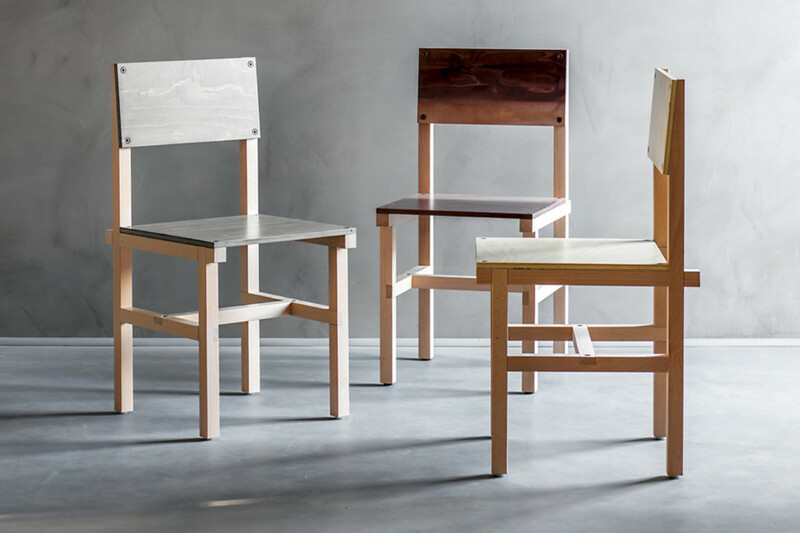 Röhsska meets artisanry in industrial production and of course, the chair has been produced in Sweden, with Swedish wages and the design following Swedish sustainability ideals. 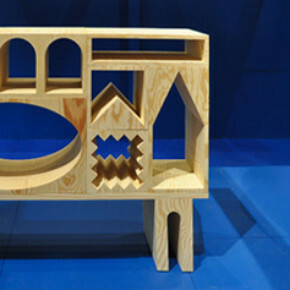 It is delivered as a flat-pack product. 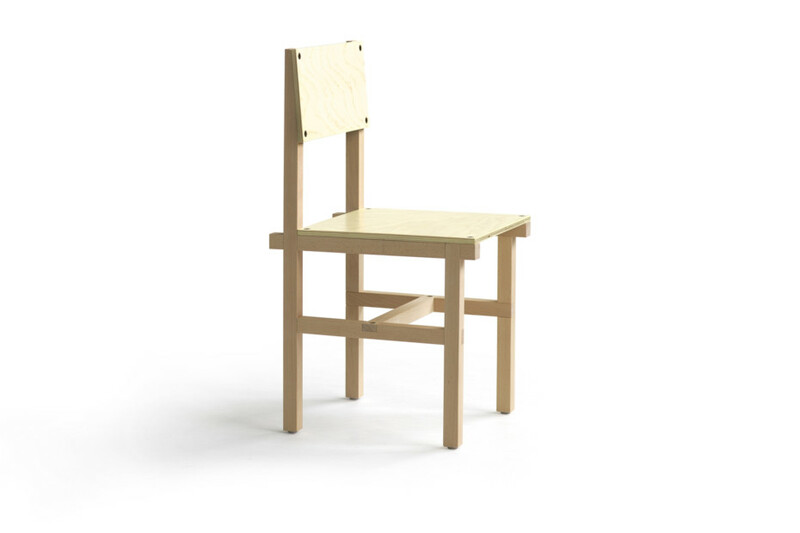 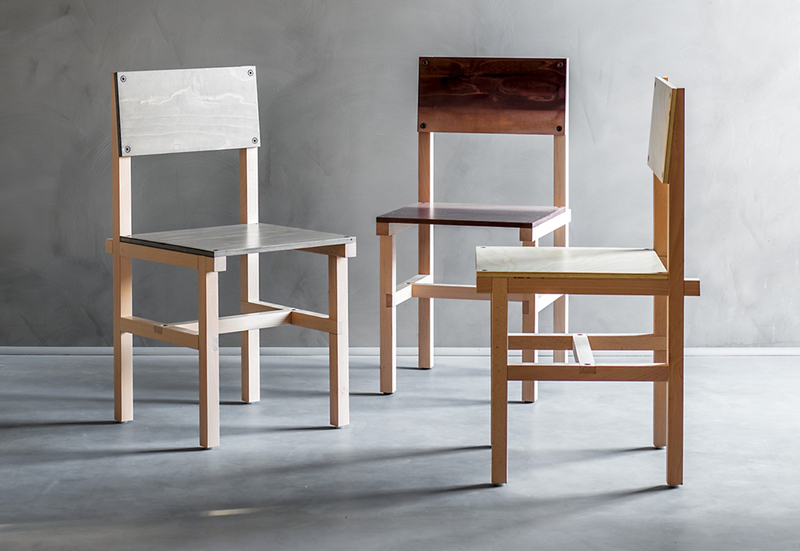 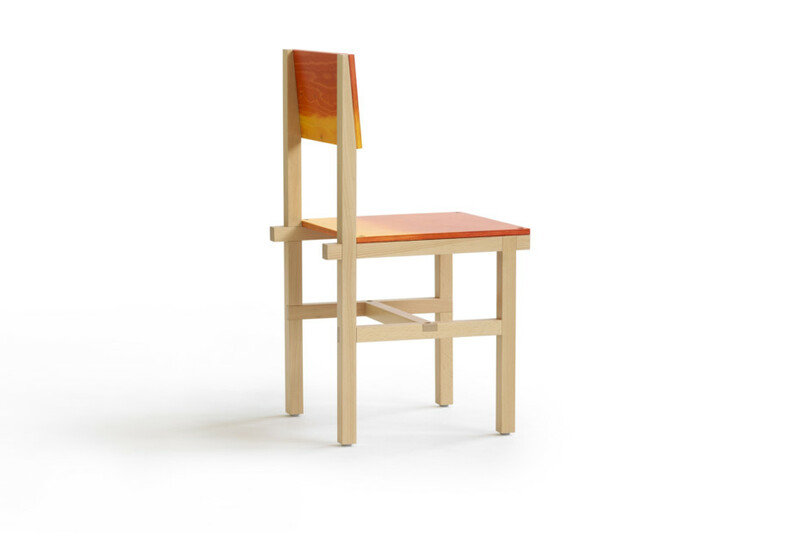 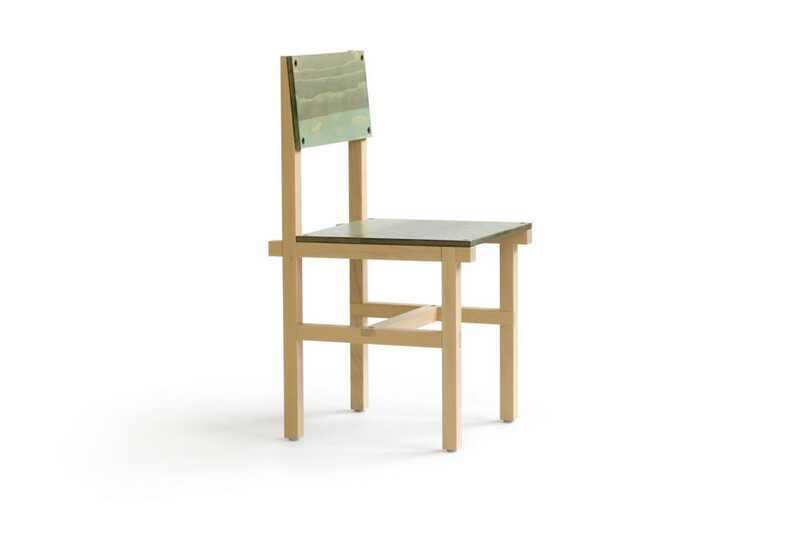 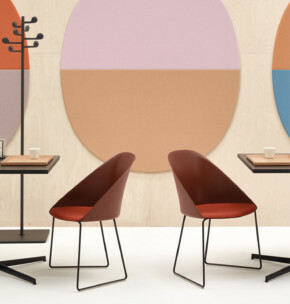 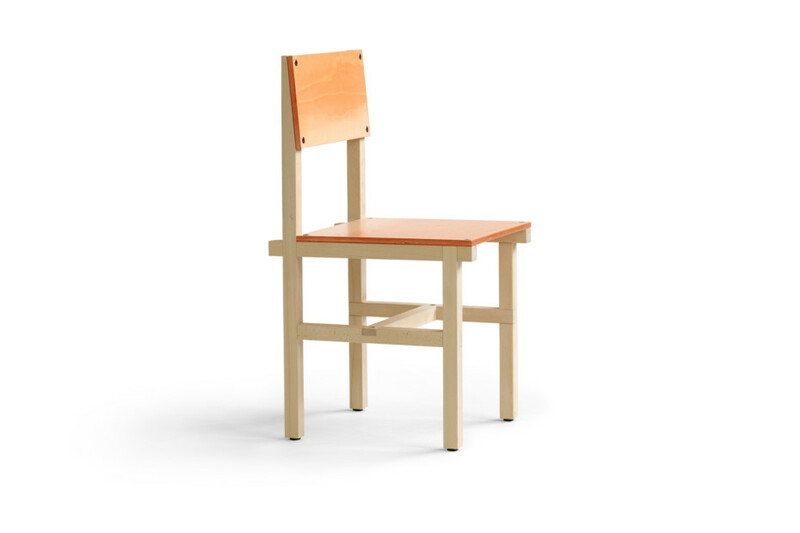 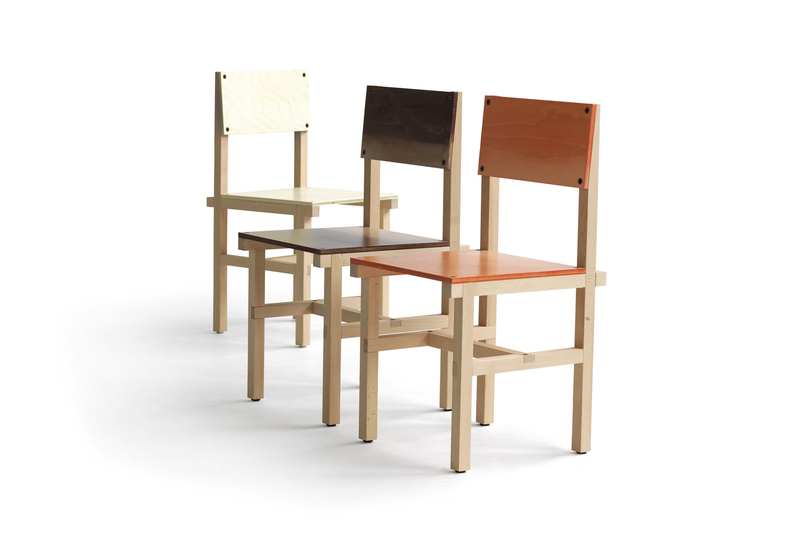 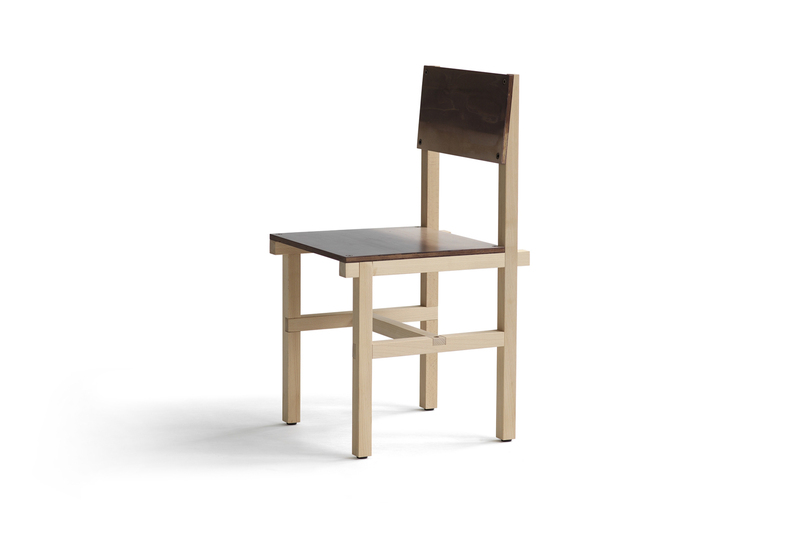 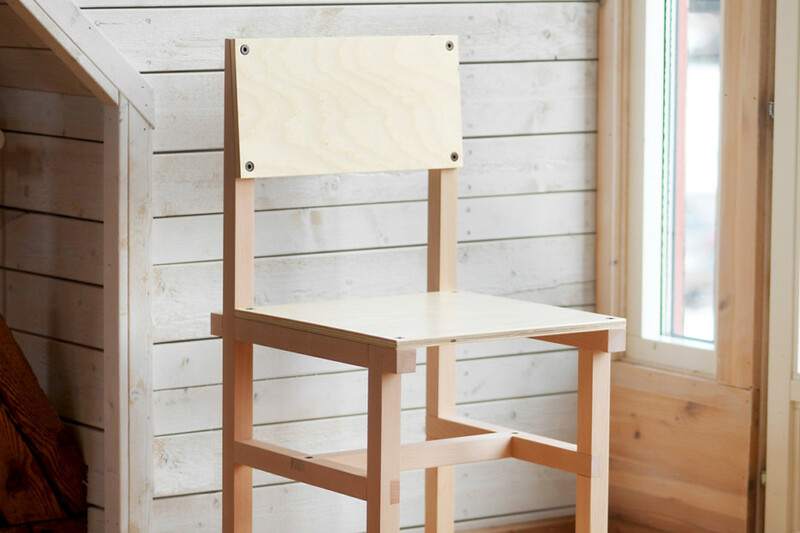 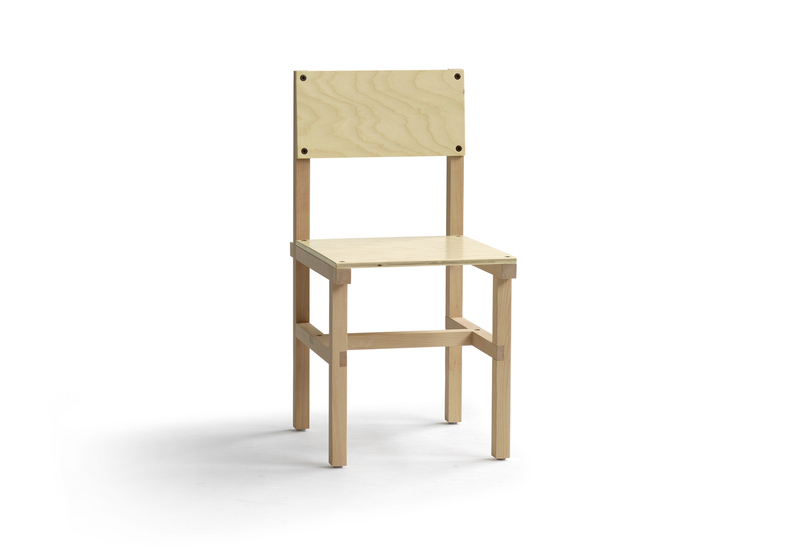 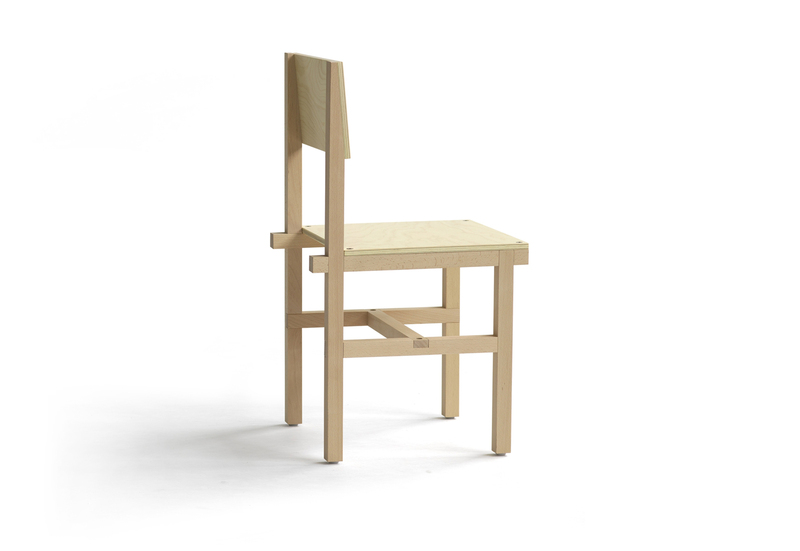 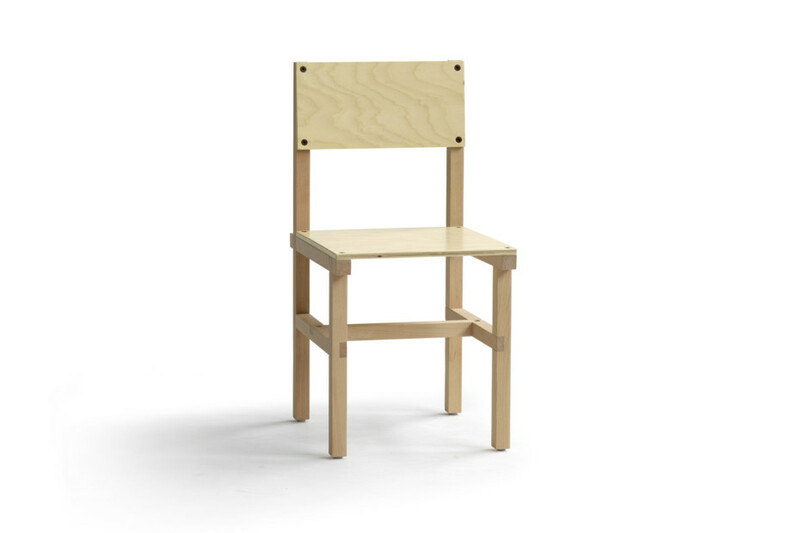 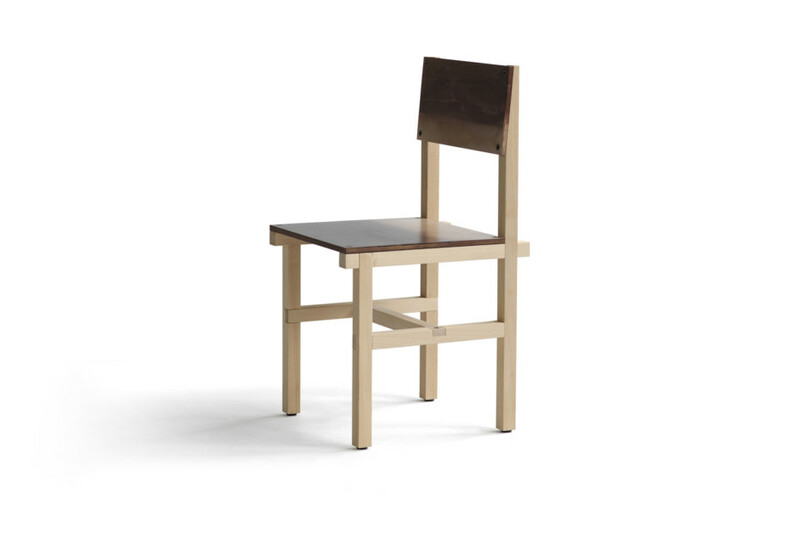 The frame construction in 150 year-old beech from Skåne is complemented by a seat and backrest made from Swedish pine plywood making the chair homegrown in every sense of the word.